Kano today announced that its Harry Potter Coding Kit is now available for purchase via the Apple online store and in Apple retail locations across the United States, the UK, Australia, and New Zealand. Priced at $100, the Harry Potter Coding Kit is designed to teach beginning coders of all ages how to program. 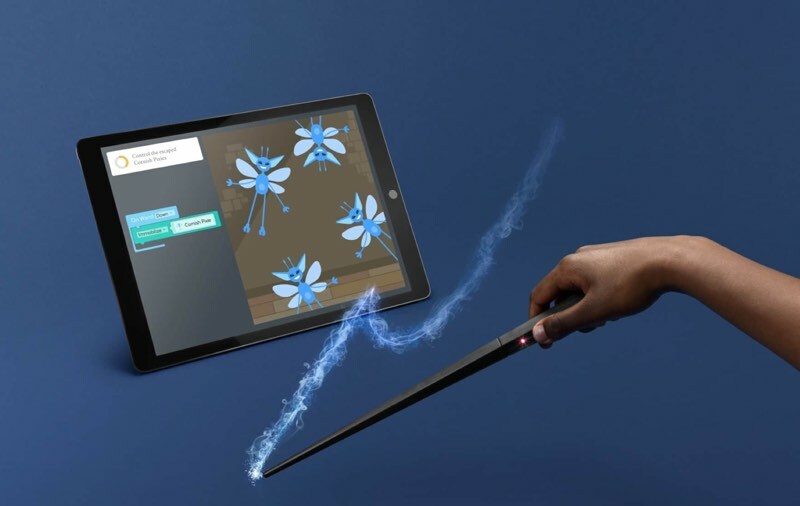 The Coding Kit includes a build-your-own Harry Potter wand that's used in conjunction with a Harry Potter-themed coding app to program the wand to complete various challenges. We reviewed the Harry Potter Coding Kit from Kano last month and found it to be an excellent way for any Harry Potter enthusiast to learn the basics of coding. The wand can be used to cast and create spell effects, with more than 30 Wizarding World gestures available. All of the in-app challenges and tutorials are based on the Harry Potter books and films, and coders will be able to do things like levitate a feather, summon Bertie Botts beans, banish pesky pixies, color pygmy puffs, set off colorful fireworks at a Quidditch field, and more. At select Apple retail stores, Apple employees will be providing interactive demos of the programmable wand in the Harry Potter Coding Kit. Along with the Coding Kit's expansion to the Apple Store, Kano today also announced the launch of a new series of videos that demonstrate how it works. The videos star James and Oliver Phelps, who played Fred and George Weasley in the Harry Potter movies. 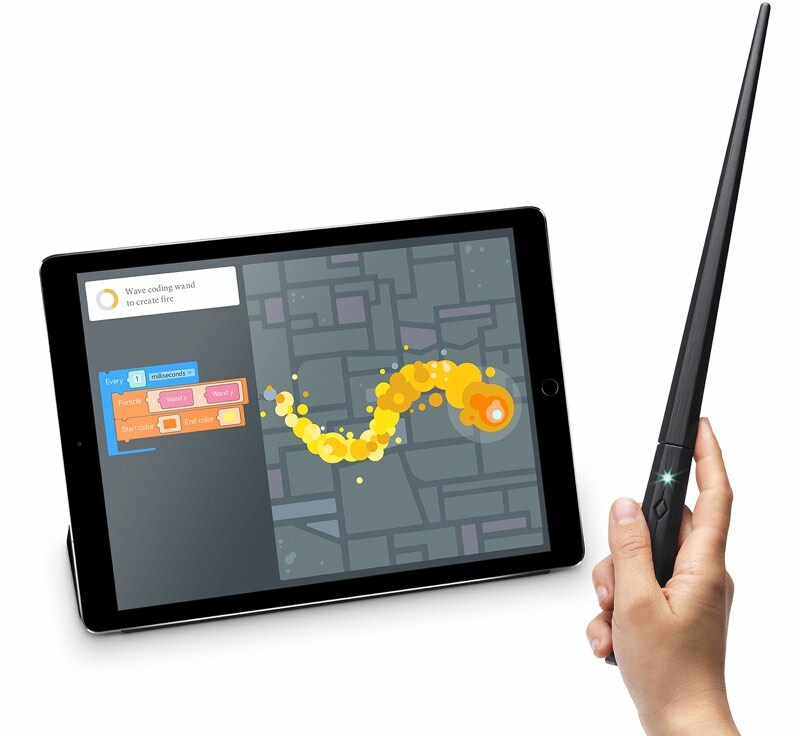 The Harry Potter Kano Coding Kit is available from the online Apple Store starting today.